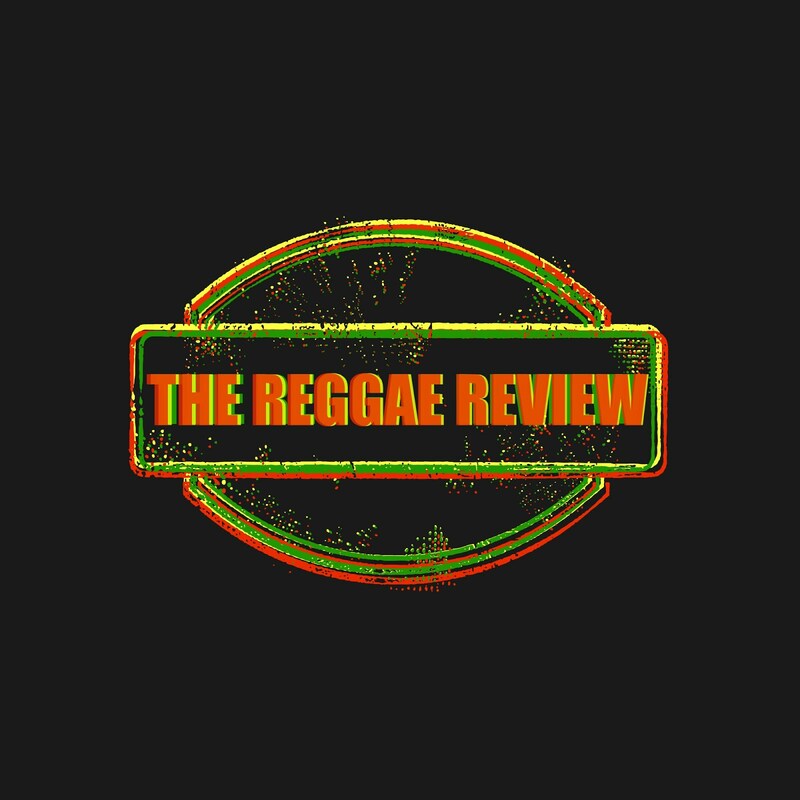 The Reggae Review: Sizzla Sounds Off on Education With New Single "Learn to Read"
Sizzla Sounds Off on Education With New Single "Learn to Read"
New York, NY (FOX FUSE) - Conscious reggae star Sizzla returns with a new anthem for the youths, and a plan to encourage and empower the younger generation. The new single, aptly titled "Learn To Read," speaks on the importance of education, as Sizzla advocates young people to learn to read and write, as a way to overcome ignorance. 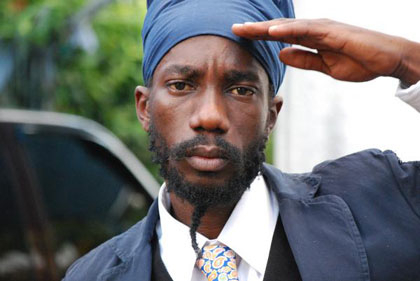 "In the beginning, I spoke Amharic, which is the true language," reveals Sizzla. "And telling the youths about the brilliance of education, and teaching them the importance of it, will empower them." Sizzla is a member of the Bobo Shanti sect of Rastafarians, a group that typically places a strong emphasis on education and literacy. Unlike any of his other tracks, this track focuses strongly on educating children and investing in the intellect of the youths, thus showing the humanitarian and philanthropic side Sizzla is known for. Because he is iconic, the single will have an impact on parents, government officials, and educators alike, thereby encouraging children to go to school, and learn to read and write. Furthermore, the song has undertones of a political agenda, one for the betterment of the youth in Jamaica, and also timely for the upcoming December 29 elections in Jamaica. It will surely give strength to candidates seeking better budgets for education. This single is the first tune voiced on the Gal Block Riddim, produced by 22-year old Glenroy "Frosty" Jackson for his own Lion House Music Production, based in Jamaica. It was recorded at Kalonji Records in Jamaica, by Frosty and Ainsworth, and mixed and mastered by Dave Downie and BUG for Unlock My Mind Music, at Hilltop Studio in Brooklyn, New York. The single is manufactured and distributed by Locksmith Records. The track is now available as a single and ringtone (see links below). It is also distributed from top digital retailers worldwide, including iTunes, Amazon, Rhapsody, MySpace Music, VerveLife, Zune, MediaNet, Spotify, Nokia, and eMusic.